My name is Reuben Loane and I am a Professional Animator from Northern Ireland. I primarily work in the medium of Stop-Motion, but I have experience in 2D animation using After Effects and Cel Action. I am also confident in using Photoshop, Premiere and Final Cut Pro for image and video editing. 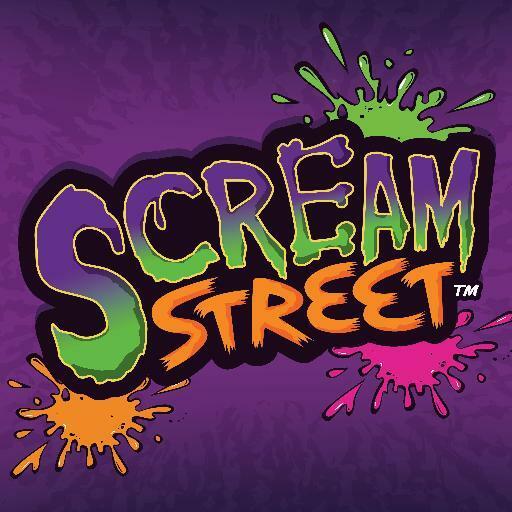 Most recently I have worked as an Animator on CBBC's Scream Street. Before this I was an animator on Disney's Club Penguin: We Wish You a Merry Walrus. I have also worked on Wanda and The Alien using Cel Action and worked as a Freelance Animator for Crosslinks. Currently, I am available for freelance work to make films, music videos, advertisements or hold animation workshops for any age group. For any more information on me or my work please contact me. I would love to hear from you.